St. Gregory's Catholic School and St. Elizabeth's Catholic School will both be open today (Tuesday). Check the ITV News Central website for full details. Tardebigge CE First School in Worcestershire is open but registration isn't until 10:00am. Children can also be picked up from 2:15pm. There will be no hot dinners. Reports of ice on Church Lane and in the Church car park. 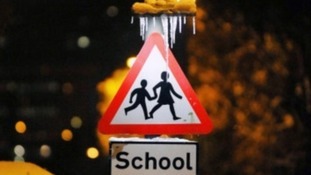 Follow the links for your region to find out which schools are closed today. 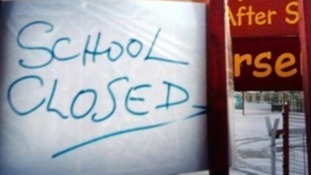 Follow the links for your region to find out which schools are closed.